Updated for 2016, this unbiased washing machine buying guide offers expert advice for choosing the best washer your money can buy. 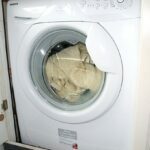 Buying a new washing machine is an important long-term investment. A new washer will cost from $350 to $1600 or more—and, if you make a wise choice, will serve your family’s needs for a decade or more. 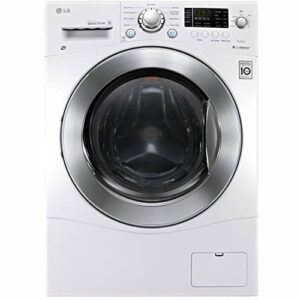 Through those years, a well-chosen washer will be reliable, energy and water efficient, effective at washing all types of clothes, and will do its job without requiring much attention. 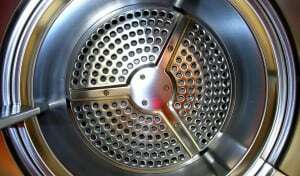 Despite a raft of bells and whistles, all clothes washers are basically big tubs that fill with water, agitate or spin to scrub clothes, spin faster to wring out the water, and then pump away the water. How they do these jobs—and how much energy and water they use in the process—is another story. As the expression goes, “the devil is in the details.” Fortunately, organizations like Consumer Reports test various models and recommend the best ones to help us choose wisely. We offer some of their recommendations below, but for complete ratings, please go to ConsumerReports.org. Most home laundry rooms were built to accommodate standard side-by-side 27-inch-wide washers and dryers. 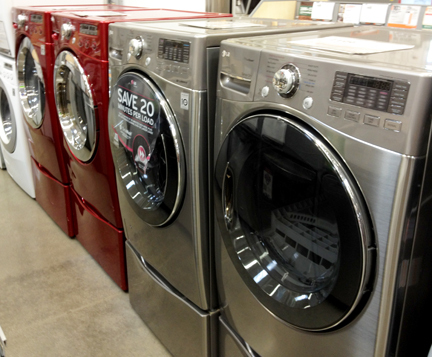 But the capacity of washers and dryers has become a big deal, so the machines are getting bigger. 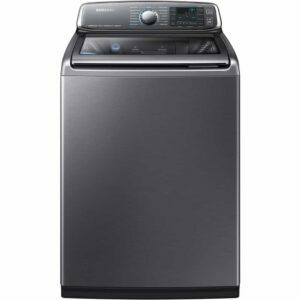 Some newer washers (and dryers) are 29 or 30 inches wide for increased capacity. Before you choose one of these, make sure it will fit—both in the space provided and through the doorways it will need to clear to get to the laundry area. 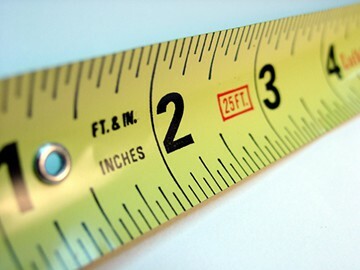 Measure the width, height, and depth of the place where you plan to put your new washer, and measure the doorways (you can always pull the hinge pins to remove a door for added clearance). In the laundry area, figure an extra inch for space between the washer and dryer and at the outer sides of both appliances for air circulation. Also take into account clearance behind and in front of the machines. 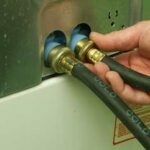 You’ll need to allow about 6 inches behind the washer for hoses and hook-ups (and a dryer’s vent). If you’ll be installing a front-loading washer and/or dryer, also allow clearance for accessing the machines and opening their doors. 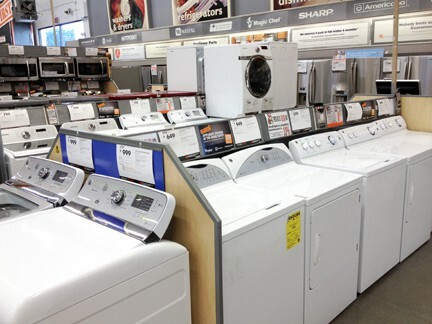 Perhaps the biggest decision is whether to buy a top-loading or front-loading washer. 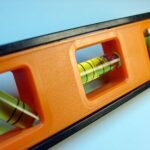 And, if you decide on a top-loader, you’ll need to choose between a high-efficiency (HE) machine or a more conventional washer with an agitator. High efficiency washers use much less water and energy than a conventional top loader; most require a special detergent because they use relatively little water. On Amazon, the best reviewed top Speed Queen AWN432S ($839). Then again, if you’re going to spend that amount of money, you should check out the high-efficiency machines. 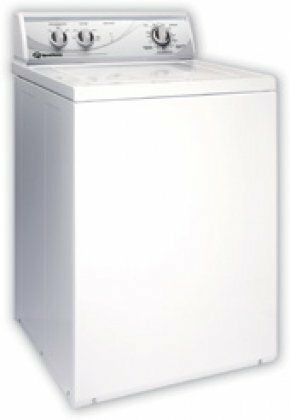 A popular trend for front-loading washers and dryers is the pedestal, a short base that goes under the machine, raising the appliance up to a comfortable height for reaching into the drum. Most pedestals include one large drawer. 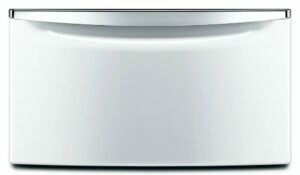 Washer and dryer pedestals cost about $300 on Amazon.